ride and then soothe you down. Inhaling excessive vapors of Edelweiss will make you highly somnolent as the strain is equipped with a robust THC content that peaks at 23%. How to Grow Edelweiss Seeds Pot Plants? Though Edelweiss seeds can be cultivated both indoors and outdoors, the strain is not suitable for cultivation by neophyte growers for some good reasons. For a start, the saplings sprouting out of Edelweiss seeds are quite vulnerable to molds, lichens, plant rot, and other kinds of pests. 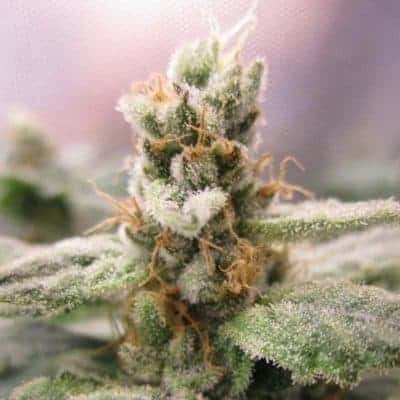 Additionally, the healthy growth of the plants can be affected if the environment in the grow room and greenhouse or fields is wet and humid. 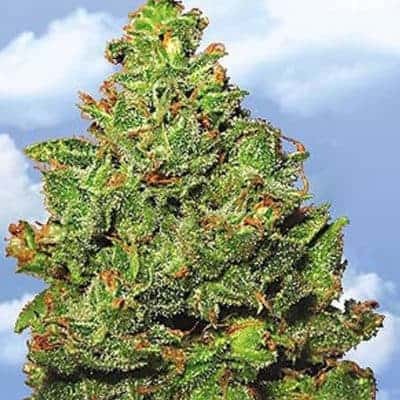 There used to be a time when the strain used to thrive naturally in the Swiss Alps but unfortunately they don’t anymore. 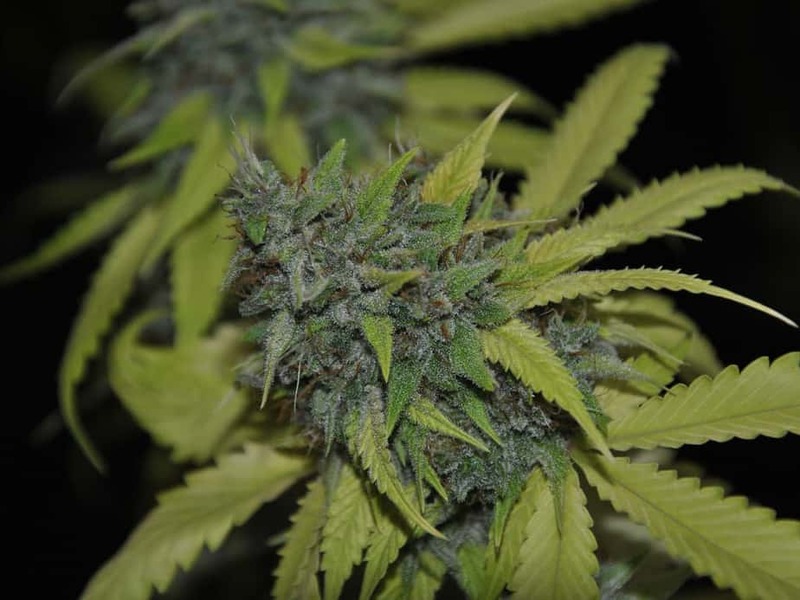 In an indoor setting, buds start appearing and blooming 56-63 days after cultivation. If thorough care is taken in nursing the saplings, cultivators can expect a remarkably heavy yield of about 21 ounces or 595g for every sq. meter. Edelweiss seeds grow and develop perfectly in dry and warm climes. With due care, the buds become sated with the sticky resin by the middle of October. 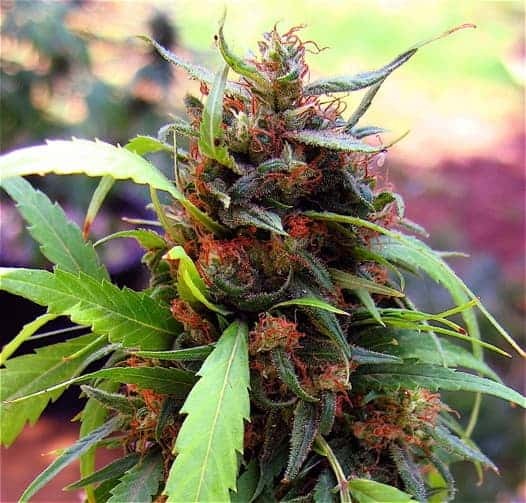 The buds from a single plant can yield about 31 ounces or 879g of the intoxicating resin. 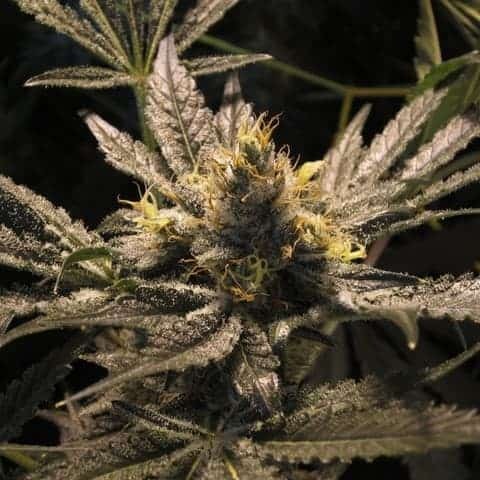 In order to have a rich harvest, it is essential that you take thorough care at all stages of growth from the seedling stage to the time when the buds are ready to be harvested. Watering the seedlings or saplings and the mature plants should be such that the plants are neither overwatered nor under-watered. Also, make sure that the potting mix is of high quality. Sow the seeds in large pots (at least 10 gallons size) that have been topped with organic soil. Add nutrients like peat, bone meal, sewage sludge, and seaweed for expediting growth at all stages. Most importantly, ensure that the growing environment remains aerated and does not get overly humid or hot. 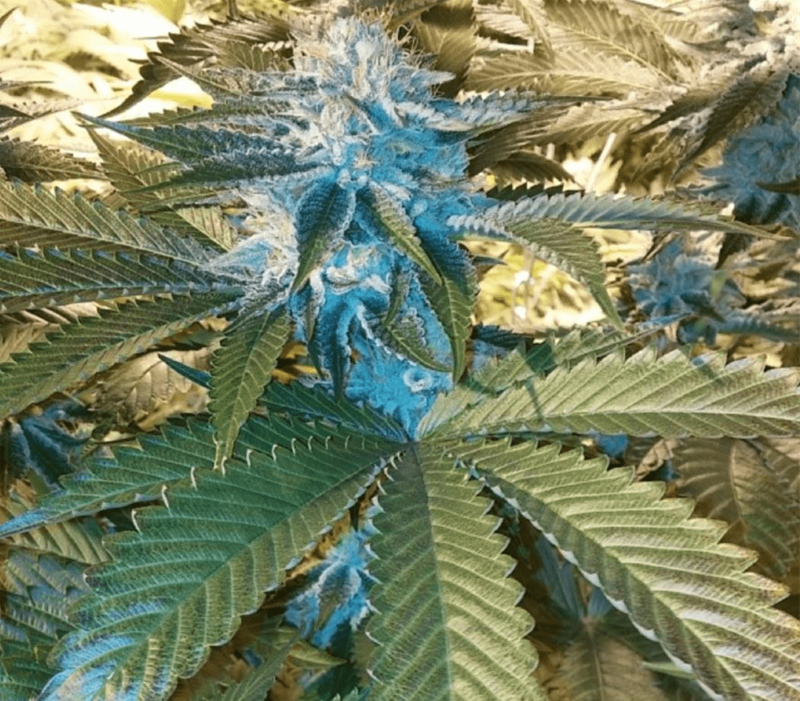 To say the last but not the least, growers should also keep in mind that the plants need unhindered exposure to air for promoting holistic growth. One good way of ensuring that the strain receives all-around ventilation is by carefully trimming the stems of the plants near the ground level. 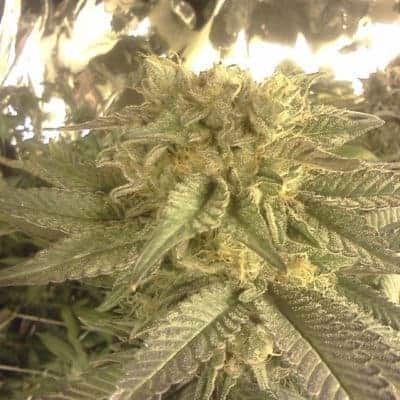 The relatively THC content guarantees a headiness with the first inhalation almost instantaneously. Thereafter a feeling of euphoria spreads all over that makes you feel spirited. 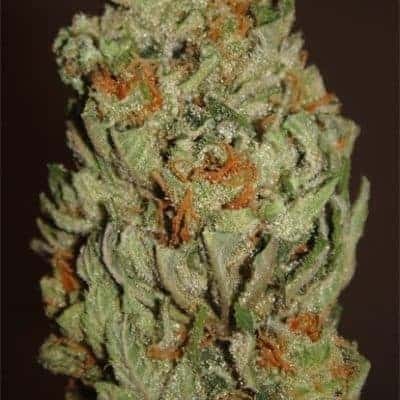 The taste & aroma of this strain is a heady mix of berry, woody, spicy, sweet, hash, and lemon flavors.